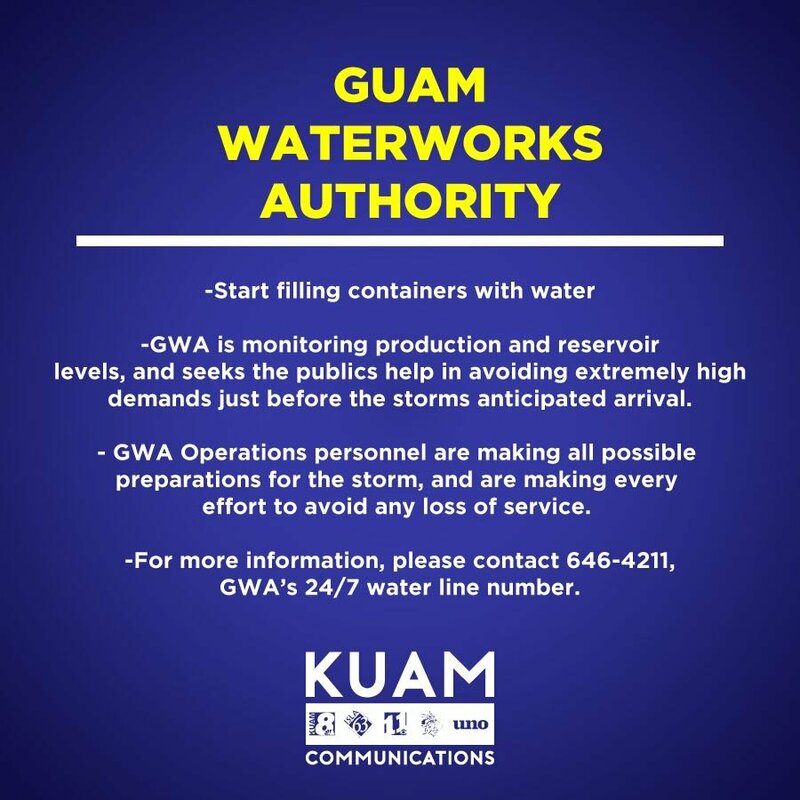 NWS issues Typhoon Watch for Guam - KUAM.com-KUAM News: On Air. Online. On Demand. 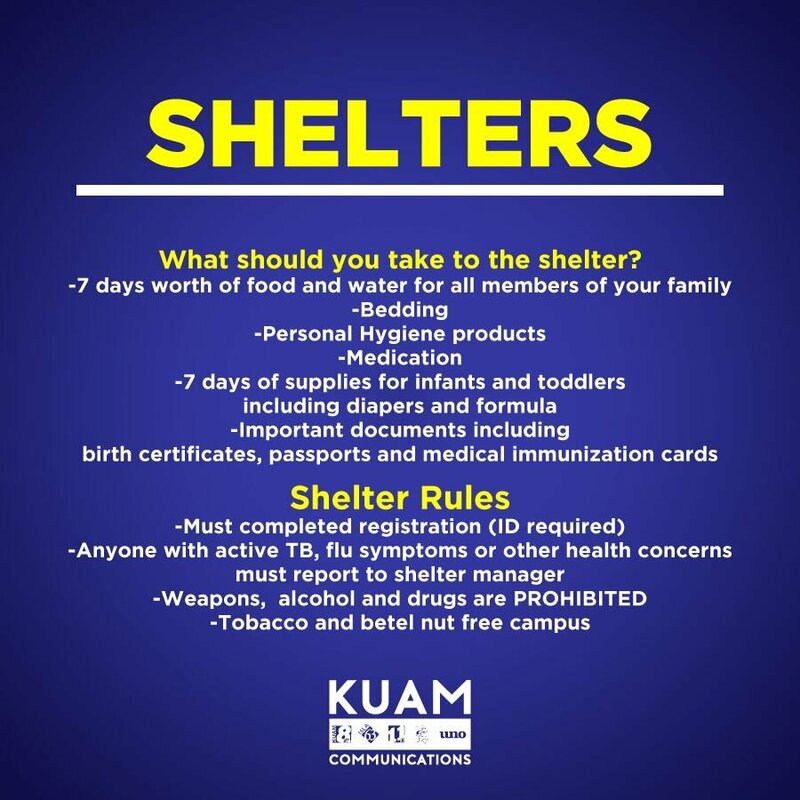 At 8 o’clock Saturday night the National Weather Service issued a Typhoon Watch for Guam, Rota, Tinian and Saipan. Typhoon conditions, including destructive winds of 74 mph or more, are possible within 48 hours or by Monday. 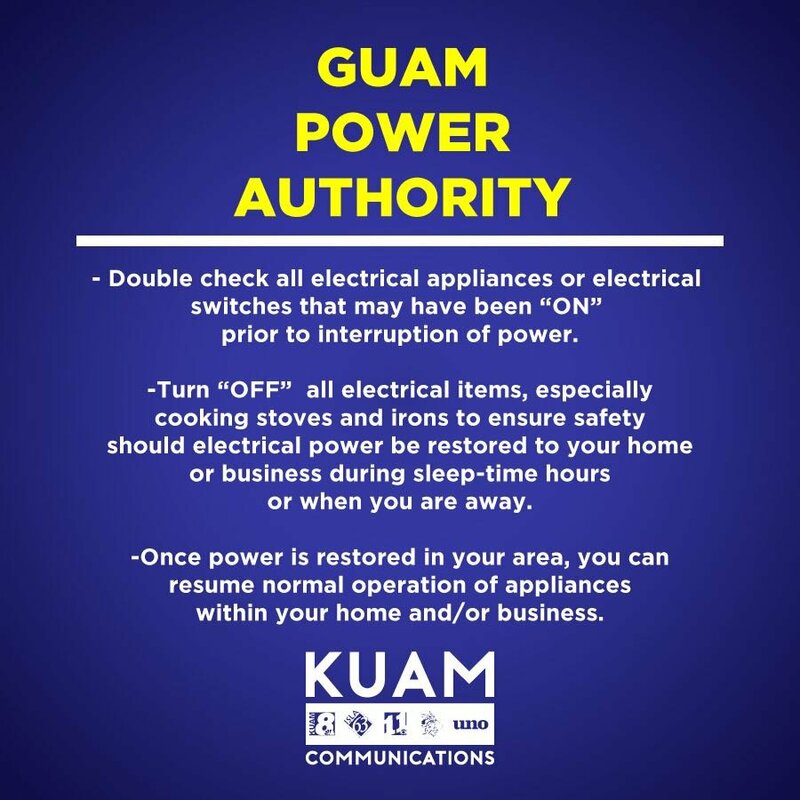 Guam is currently in Condition of Readiness (COR)3. 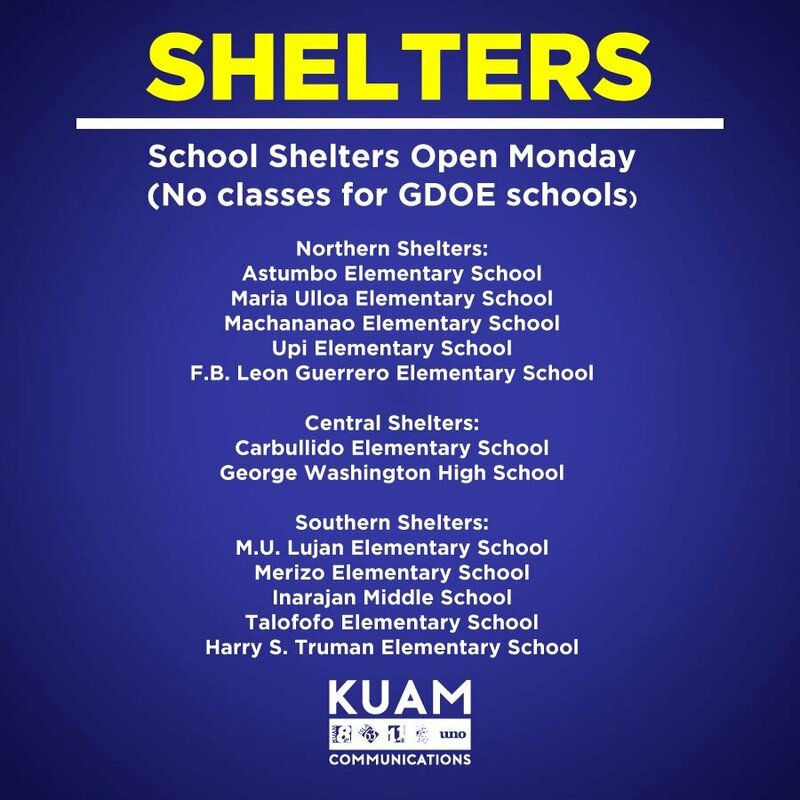 All Guam Department is Education and Catholic schools are closed on Monday.